China is the most populous country in the world, one of the largest economies in the world, one of the biggest industrial producers in the world and the country that invests the most in clean energy technology. Because of all of these traits, China has become a major market in the Renewable Energy Sector. 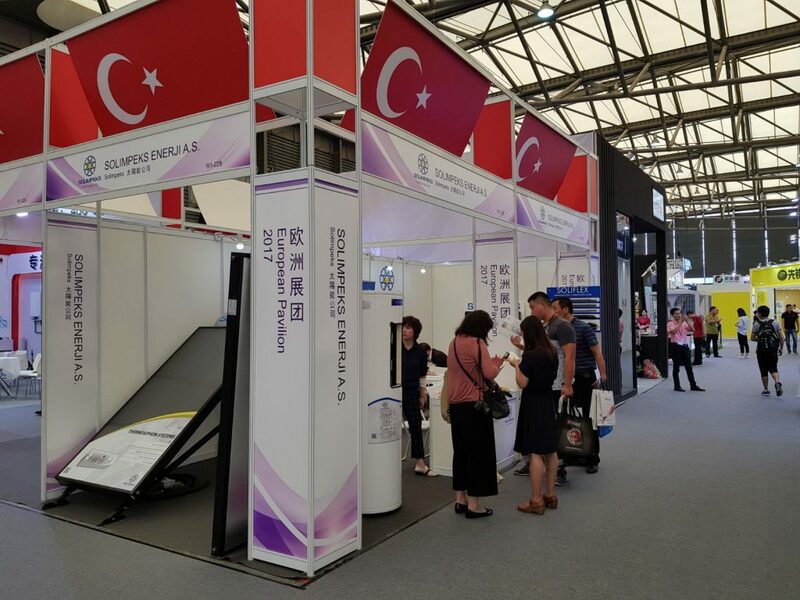 Solimpeks Solar Energy Corp. exhibiting their products in China for the first time. 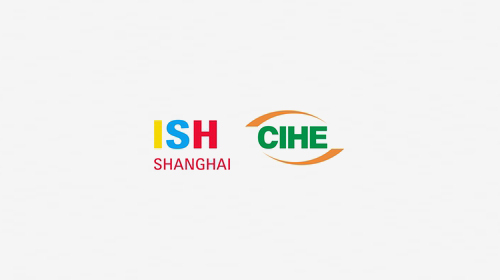 Solimpeks products on showing at the ISH Shanghai Fair, from the 5th to 7th of September. Solimpeks exports its products to 77 countries and always maintains a high standard of quality and reliability. This is why Solimpeks are one of the most innovative companies in the solar energy sector. 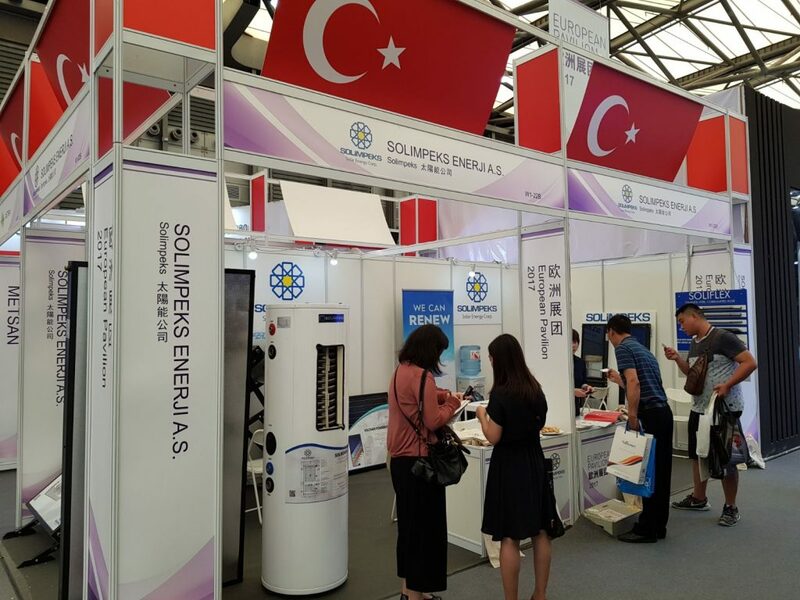 Solimpeks are well known for their innovative alternative energy products developed by Tubitak in Turkey. 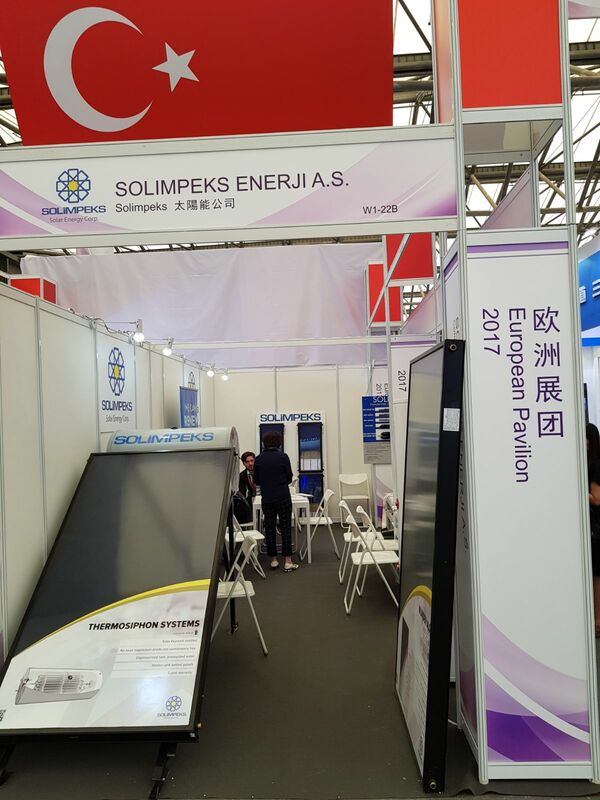 Solimpeks are proud to present their range of hybrid and electric hot water generating high efficiency photovoltaic panels to the Chinese market.